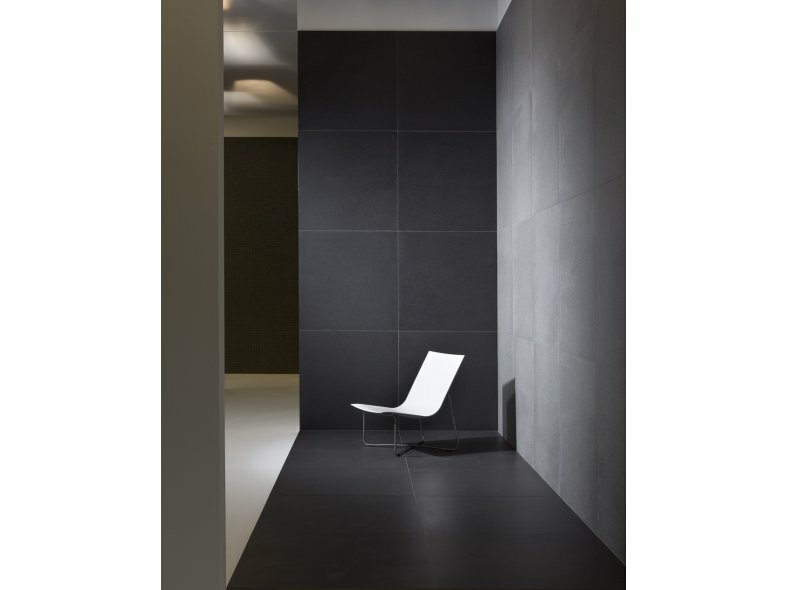 Quartz is available in two surface finishes. The flat tiles (V) have a grainy surface reminiscent of sand, with tiny crystals which are constantly reflecting different colours. The entire effect is that of the purest quality ceramic. These tiles are suitable for nearly every use. The tiles with a relief structure (RQ) have a more robust appearance. Their roughness makes them ideal for exterior application and wet areas. Quartz tiles are fully sintered and of pure ceramic quality. This makes them extremely strong, colourfast, scratch resistant and water, weather and frost proof. The Quartz collection is also ideal for plank formats. A dynamic appearance is achieved with multiple width planks and the corresponding joint patterns. Mosa is introducing a number of new laying patterns for the collection. 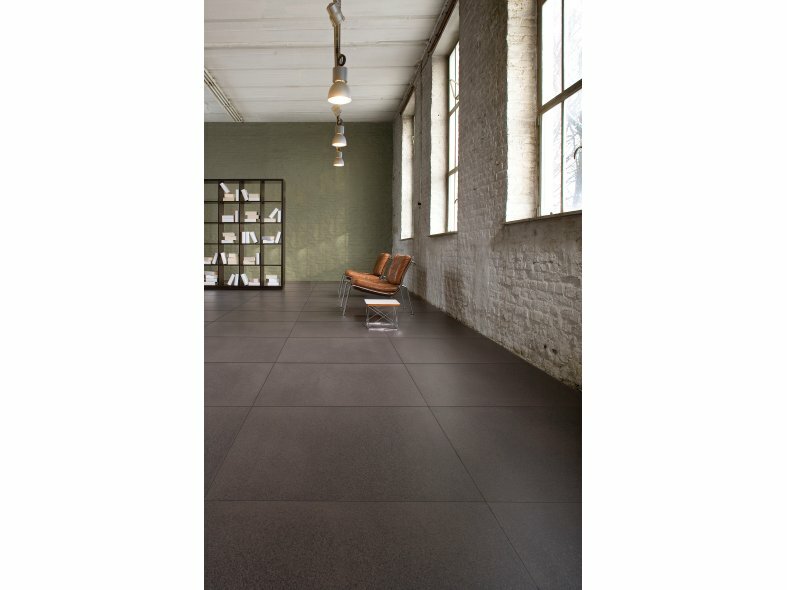 Quartz has a high finish level, has ground edges and can be laid with a minimum joint of 2 millimeter. 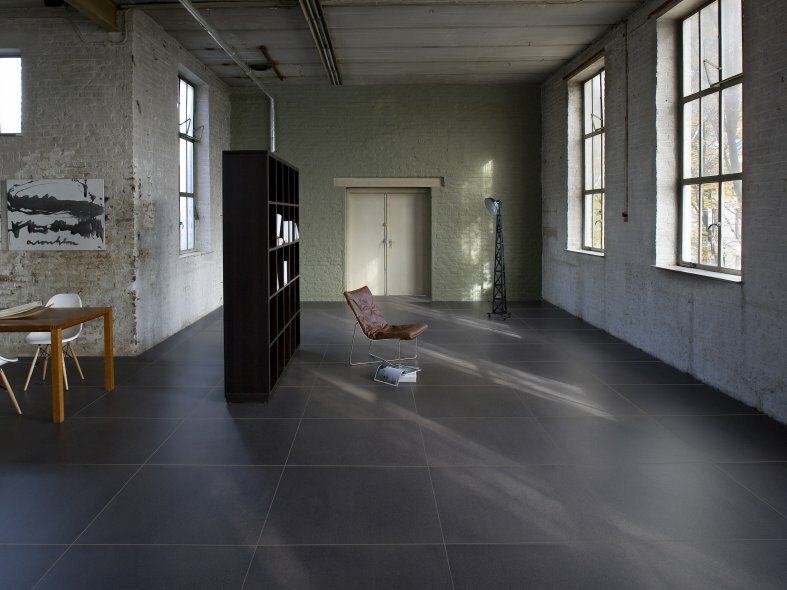 These rock-hard floor tiles also contain 20% recycled materials, their production is environmentally friendly in accordance with the Ultragres principle, and they naturally satisfy the strict Mosa quality standards. The tiles are hardwearing, scratch resistant and frost proof. The collection carries the Cradle to Cradle® Silver certificate.